LONDON, United Kingdom — There are often times when a console operator would like to be able to stand in any place in a venue and change console settings. 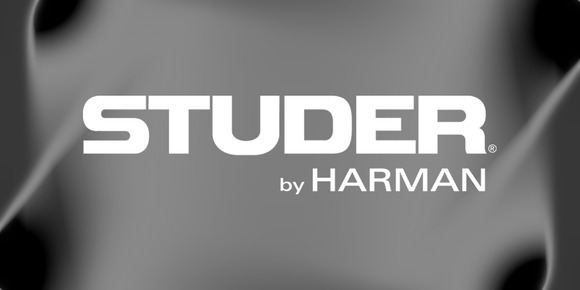 For HARMAN Studer Vista users, that dream is now a reality. At PLASA 2012, Studer is showcasing its new Studer®Compact Remote Bay, a portable controller hardly larger than a laptop, but containing 12 motorised Penny & Giles faders and 40 rotary controls which link to a 19” touch-screen running Studer’s Virtual Vista software. This emulates the console’s acclaimed Vistonics™ user interface. App Store, Apple, iPad, iTunes are trademarks of Apple Inc.